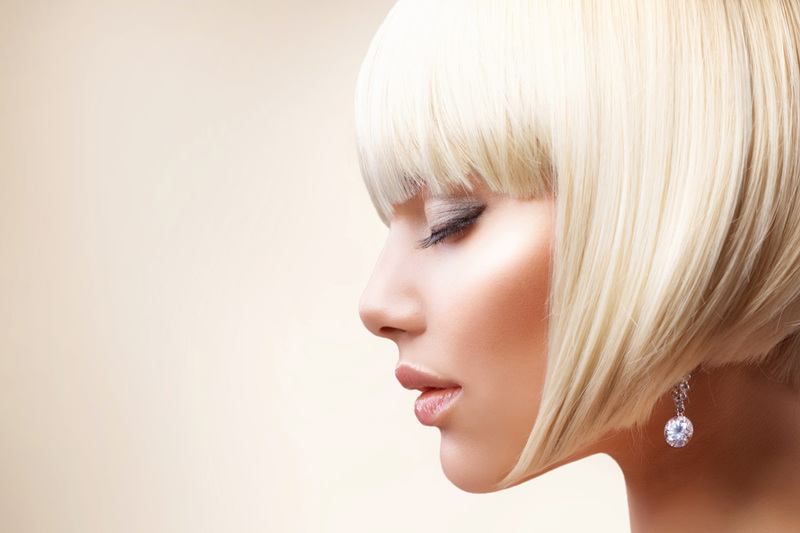 Why not treat yourself to a gorgeous new hair colour* and save 25%? Crawley: Thursdays. Call 01293 888558 to book. Southwater: Monday. Call 01403 738800 to book. Billingshurst: Wednesday. Call 01403 784848 to book. *To be taken with a full price shampoo, cut & finish. Selected days and with selected stylists. Not to be taken in conjunction with any other salon offer.